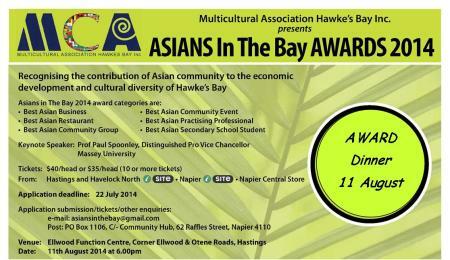 Where: Hastings District Council Chambers, Lyndon Rd. Come and share these two excellent 30 minute documentaries. ‘Across the north of China from Xinjiang to Korea the straightforward and unrestrained costumes combine practicality, ornamentation and culture’. 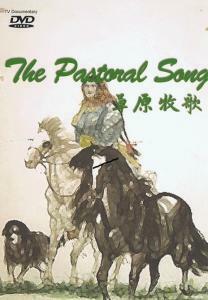 ‘The vast grassland of Inner Mongolia crossing the northern border of China is home to the unique ‘long tune’, incredible throat singing and the music of the horse-head fiddle’. Exciting New NZCFS Youth Website. 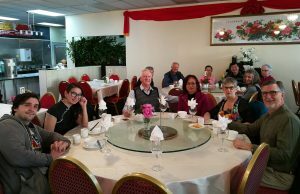 Hi I’m Faye, member of New Zealand China Friendship Society. I’m currently working and living in Wellington, New Zealand. 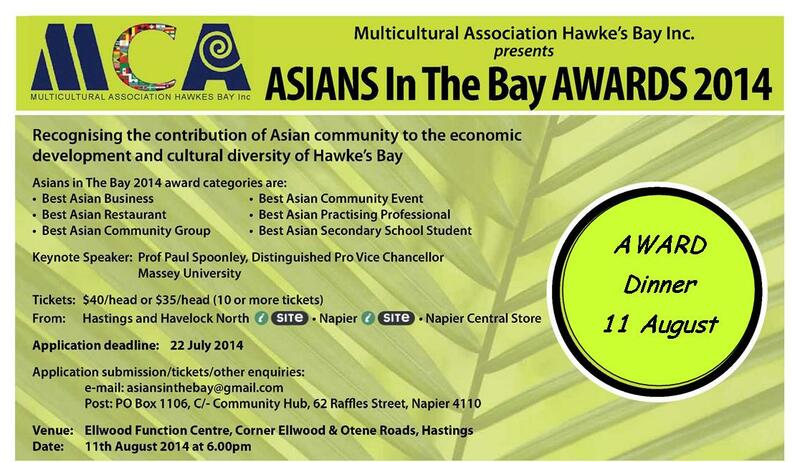 I’m passionate about Chinese and New Zealand culture. If you want to find out more about NZCFS Youth please contact us by email, visit us on Facebookor follow us on Twitter. Talking about how different the two cultures are, and how difficult it is to blend the two together, thank goodness we have internet! Information is the key and the internet makes it possible. With all the information we can access, the world is becoming a multi-cultural global village. We believe we can bring the gap between the two cultures closer and together with you, we hope the speed of this process will get faster. Cecil Fowler was a Life Member of NZCFS and passed away peacefully at home aged 93 on 18th July, surrounded by her family. She was a leader of social change and lover of people, and during her lifetime she worked tirelessly for Trade Aid, the Council for Civil Liberties, the NZ China Friendship Society, and the Women’s International League for Peace and Freedom. She campaigned for peace, racial equality, and a “first class public library” for Mt Roskill, among other causes. Cecil was a woman ahead of her time and lived life to the full as a teacher, gardener, world backpacker, news addict, social advocate and generous dinner party host. She loved mixing with the young and young at heart, and discussing the world and society. It was great to have Cecil make such a huge effort to return to Hawkes Bay with her daughter Anna’s support, to attend our National Conference in May, when everyone could appreciate what a wonderful person she was. 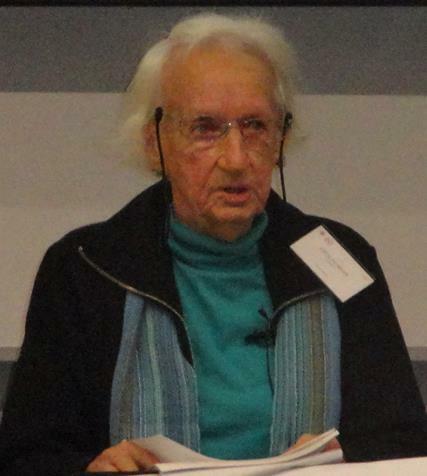 Isobel Easton-Thompson passed away on 2 June 2014 aged 93. She was lovely lady whose frailty in later years belied her earlier fortitude. I was privileged to meet her in Auckland during 2001-2004 when I was involved with the Auckland branch of the NZCFS. She regularly attended branch meetings and was always cheery and friendly. When my wife Deborah and I got to know her she told us that she had spent several years in China, including a year in Changzhi in Shanxi province, my wife’s birth place. 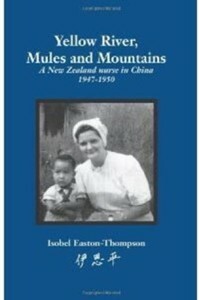 It was wonderful that in 2002 she published her book, ‘Yellow River, Mules and Mountains’, about her time in China from 1947-1950. It is a fascinating chronicle of the times in China and beyond, beginning with the two-week journey by DC3 aircraft from Auckland to Shanghai. Isobel was a registered nurse and she responded to the post-war call for qualified people to assist in war torn countries. She had the choice of several places to serve in China, and chose the one which she felt was most in need, knowing full well that it would the most difficult in terms of working and living conditions. Under the auspices of the New Zealand Council of Organisations for Relief Service Overseas (CORSO) she was assigned by the China Welfare Fund run by Mme Sun Yat-sen (Soong Ching Ling) to work first in Henan province, then Changzhi where she nursed and taught trainee nurses, and then finally in Shanghai. Her time in China was difficult. China was at the time in the midst of the civil war between the Nationalist forces of Chiang Kai-shek and the Communists. The lines moved and occasionally shelling and gunfire could be heard. Strafing aircraft were also a hazard. Isobel’s concern was for the people trying to eke out a living, some of them forced to rebuild houses damaged in the wars. She was amazed by the ability of people to continue with their lives despite the hardships and disruption of the wars. In one village she came across a malnourished baby and was upset that she had nothing to offer the mother to help. Food and medicines were in short supply. She learned enough Chinese to talk to the local people and patients, and after a time read their medical charts. 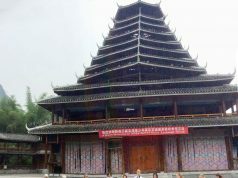 She shared their living conditions, wore locally made clothes, and during her trips around parts of Henan and Shanxi sometimes travelled by donkey and ox cart. She quickly found ways to adapt to the local customs; once when offered a small cup of Chinese sprits with a meal she used it to sterilise her chopsticks, then ‘accidentally’ knocked it over to avoid drinking it. She also coped well with the isolation and was the only foreigner at Changzhi hospital. During one period she waited 5 months for mail from home. Isobel, in her introduction to the book, says she wrote it for her grandchildren so they might understand more about the world in those times and in particular China. We are fortunate she took the time to sift through her diaries, notes and letters home, and put pen to paper because the story she tells is one that all of us can learn from. 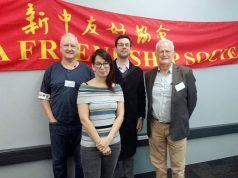 She was one of many New Zealanders who felt a calling to help China in a dramatic time in its recent history. She later became friends with another fellow nurse, Kathleen Hall. We in the NZCFS are heirs to that tradition and have big shoes to fill. ‘Yellow River, Mules and Mountains’ is not available from the Hastings or Napier public libraries but can be obtained via inter-loan. Nurse Isobel Thompson worked for CORSO from 1947-50 during China’s brutal civil war, helping orphaned children. She was there because of an appeal to NZ from Madame Sun Yat-sen for qualified staff to work in the Peace Hospitals. 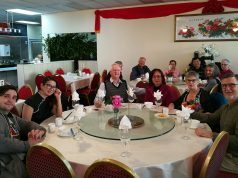 Lynda Chanwai-Earle hears from the Consul General of China and broadcaster George Andrews about why Nurse Isobel Thompson is considered a household name in China.